When a transplant like myself thinks about culture in New Orleans, we generally see it as an all-encompassing mass of attitude, swagger, food, daily life, drinking, and solidarity. 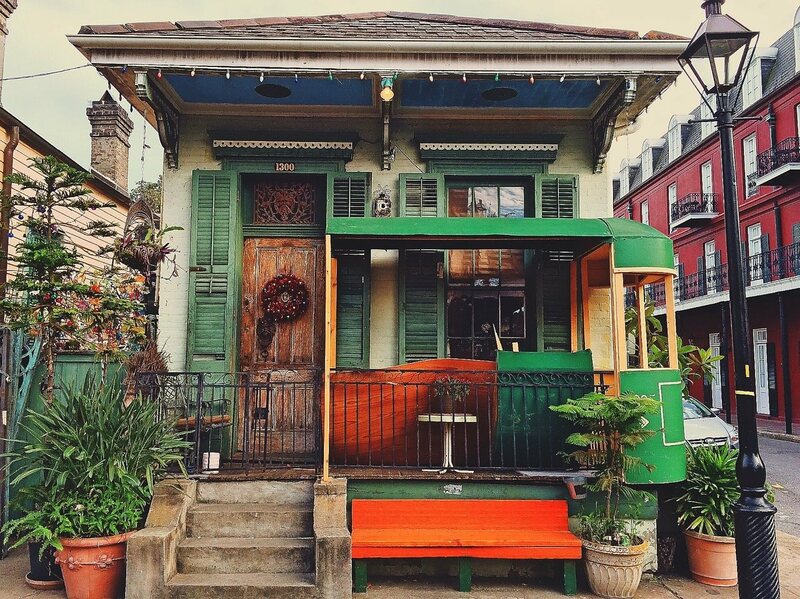 When a born-and-raised New Orleanian considers the culture of the city, they divide it amongst neighborhoods. It seems that by growing up in New Orleans, you are automatically sworn to adhere to particular habits in certain areas. Some native New Orleanians do not, nor have ever, ventured further than seven miles from their home unless it is to go out of town. 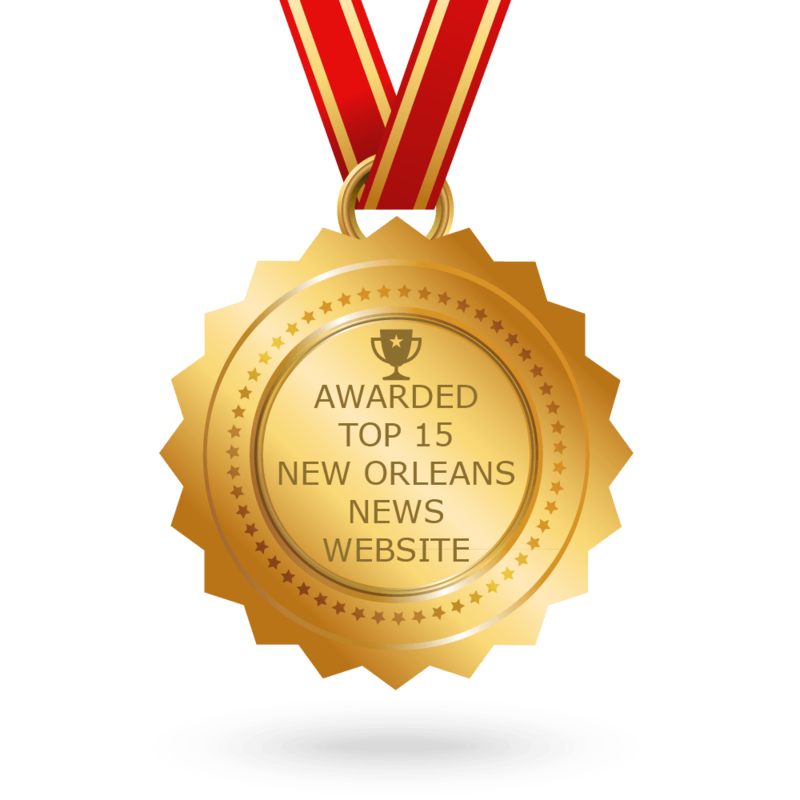 What makes New Orleans the coveted city? Residents love to hate her and outsiders hate they love her. One of the biggest takeaways I’ve gotten from living here, writing, and interviewing locals for my research, is that this city’s interior – its residents – are held together through solidarity. 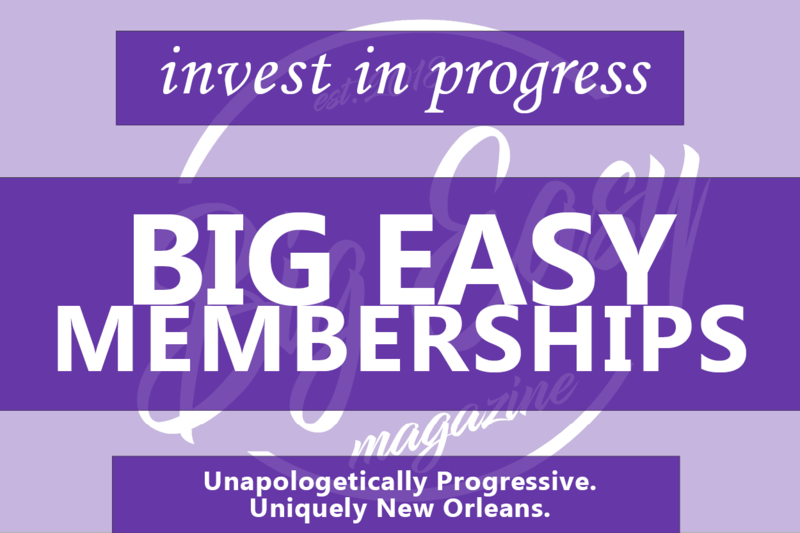 Through disease, natural disasters, corrupt politicians, inept officials, unsupported educational systems, and seventeen potholes for every car on the road, New Orleanians can come together across typical barriers and talk to one another. In other places where income or race or hobbies or occupation would keep up boundaries between people, this city has a way of opening up communication. So, when that harmonious tension is jeopardized by outsiders accessing what was strictly “locals only” people are bound to get upset. I speak often about the watershed moment of 2012. Super Bowl XLVII brought money into the city but only seemed to fix the already tourist-focused areas. Airbnb was affirming its spot as the #1 vacation rental platform. Millennial professionals were moving out of the Midwest and rural areas and into New Orleans’ neighborhoods. The “inevitable city on the impossible site” (a quote made popular by Scott Cowen) has begun its next cultural shift. Not all short-term rentals are created equal. People were renting vacation homes well before the advent of computers. VRBO was founded in 1995. There is Homeaway (2006), CottageBlogger, and the list goes on. So, why now do people care so much about the presence of the overpowering monopoly Airbnb? In less than a decade Airbnb has changed everything on the rental landscape because of its easy interface and booking transactions. People looking for the “authenticity” of a city were groomed by the millions to buy a night in a home rather than a hotel. Now, they can learn about destinations, book “experiences” (the new favorite word for “life”), and make supplemental income for themselves. It also deceived residents and tourists alike that visitors could “blend in” with the local community. By the time the two sides realized the reality it was too late. The tidal wave started with a few new faces on the street, followed by rising home prices and flipped housing, curtailing itself into more (and sometimes unfriendly/belligerent) new faces, driving out long-term lower socioeconomic renters and homeowners, and bringing new characters that changed the composition of the neighborhood. As phones and other technology keep us in touch even when separated by vast physical and temporal rifts, young professionals are striking out away from their hometowns. Instead of focusing their energy on NYC or LA, other cities are fighting for their place at the modern municipal table. Austin, Denver, and yes, even New Orleans are now known internationally as metropolises rife with possibilities for the young and hungry. Gentrification occurred for almost the exact same reasons as the short term rental craze: younger professionals moving in and buying renovated houses way above past asking prices, driving out long-term lower socioeconomic renters and homeowners, and becoming the new characters that changed the composition of the neighborhood. For a city that is slowly pushed into the future through the muck and murky waters of the surrounding bayous, change is hard. Habitual actions and traditional neighbors didn’t return when people filled the city after Katrina. In a few short years – less than a decade – the city’s culture has the cosmic shake-up of a house in a hurricane: the waters came, took what it wanted, and landed the rest of the items back down displaced. When people ask me about Airbnb, I see it as I normally do: that there are two sides to the story. First, neighborhoods are changing. I believe that with less solidarity there will be space for more crime, that visitors need to be taught how to be aware of their presence and effects on a location, and that not all areas need to be as heavily infiltrated by visitors as they are now. I also believe that people who save and invest in housing should be able to build income through any means they can, that no whole home rentals should be allowed, and that the adherence to taxes and safety standards should be the adhered to relative to the situation and surroundings. So, what will “save” neighborhoods, here or in other cities? Will it be designated “tourist accepted” and “locals only” areas? Will it be a ban on new residents buying property? Affordable housing goes beyond gentrification and short-term rentals. It deals with equal pay and rights, a just prison and court system, reputable education institutions, and closing the wealth gap. There is no stopping “gentrification”. New Orleans and America is a land of transplants and mixing cultures. As a transplant myself I take pride that I did not choose where I was born, but I did choose where I live. New Orleans is not the first nor last place to see people move in or away and change the culture. This is not even the first time New Orleans has seen it happen. However, the human resistance to change is real. The longing for community and neighbors and solidarity is real. What New Orleans will always need is neighborhood they can call home.